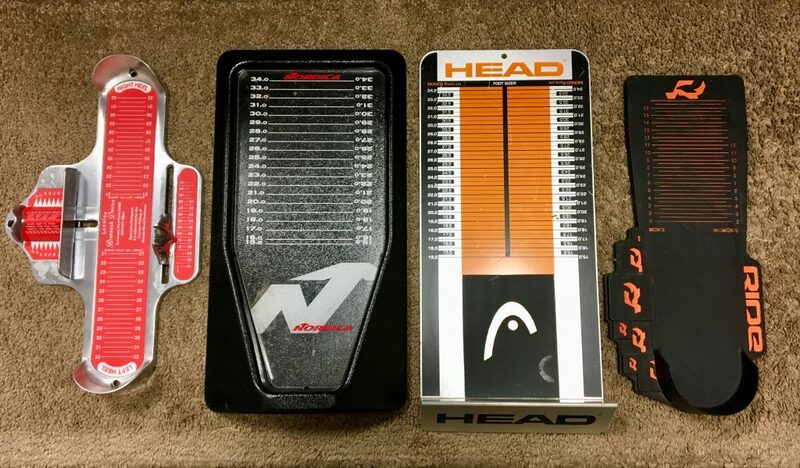 Ski & Tennis Station believes that nothing will enhance the quality of your skiing or snowboarding experience as much as properly tuned skis. 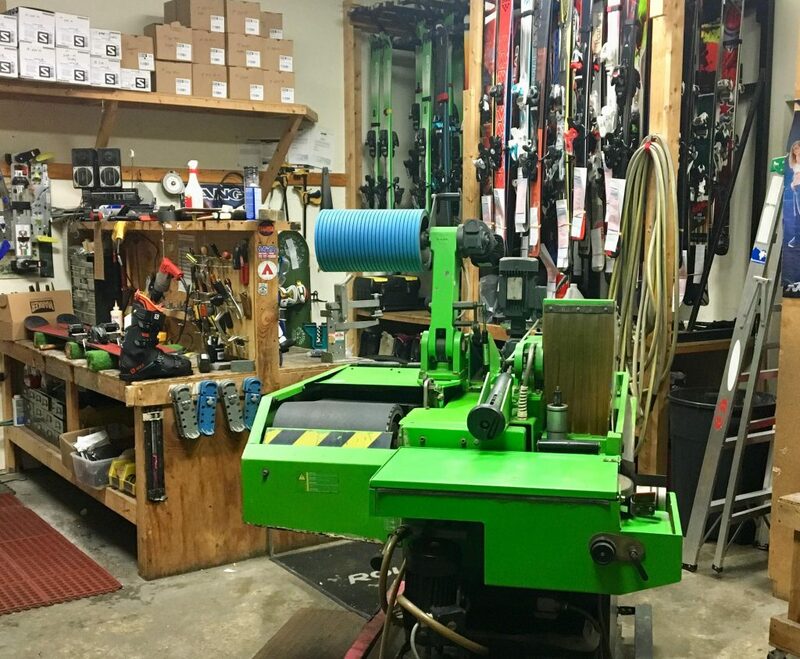 We can bring your skis back to a factory-fresh finish with our Wintersteiger stone-grinding machines. We can do p-tex and most base repairs. Your ski bindings should be calibrated yearly, let us calibrate your bindings with our Wintersteiger machines. We can handle most ski binding mounting needs as well. We have invested over $25,000 in bringing you the best tune available. Custom tune plus a final stone-grinding of the base.Includes a hot wax finish and minor p-tex repairs. Edges sharpened, bases repaired and sanded, hot wax finish and minor p-tex repairs. We can ship your skis and/or snowboards to your travel destination and arrange to have them returned to our shop. All shipping packages include a tune on the way out and a wax when they return. We provide a hard case for shipping and package and ship to your destination and you just ship them back with the enclosed shipping label. Avoid airline fees and hassles and let us do the work. Contact either shop for details and pricing. Come in today and one of our expert staff can fit you for your ski or board boots. Available with custom heat molded footbeds that will truly take your skiing to the next level. Add heaters to your ski or snowboard boots for all day heat and comfort. One of the most important things to remember on the mountain is keeping your extremities warm and dry. Bring your skis in every 4-6 days of skiing to protect your investment and get that like-new finish.